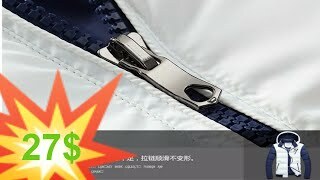 Обзор пуховика Clasna CW18D939DW. 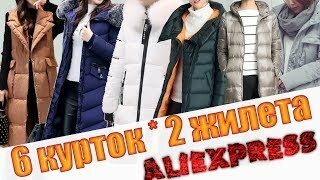 Jacket winter for women review Clasna 2018-2019. Обзор пуховика Clasna CW18D913DW. 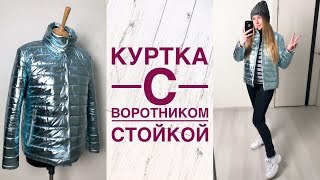 Jacket winter for women review Clasna 2018-2019.